Jon is the host and executive producer of the Jon of All Trades Podcast, a weekly show featuring interviews with guests from all across the employment spectrum. Jon has hosted everyone from Wall Street veterans to stand-up comics to entrepreneurs of every stripe to stay-at-home parents. New episodes premiere every Wednesday. To see all the episodes that have aired of Jon of All Trades, please take a look at our archive. 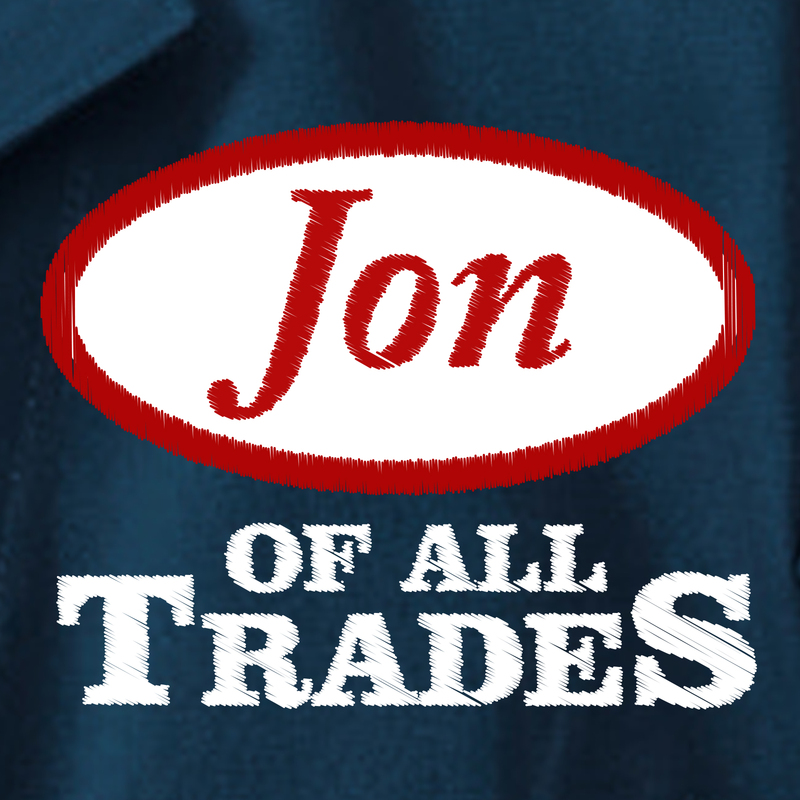 Visit the Jon of All Trades homepage. Download Jon of All Trades on iTunes. 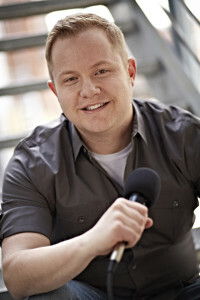 Stream Jon of All Trades on Stitcher. Like Jon of All Trades on Facebook. Follow Jon of All Trades on Twitter.